Barbara Lippert of Adweek predicts that three Thai-produced television spots will win awards in the advertising category of the annual Cannes Film festival. The three include Publicis Thailand’s "Jing-Jok” for Shera ceiling board, Creative Juice/G1’s ad for Bangkok Life Assurance, and Smooth E face wash from JEH United. 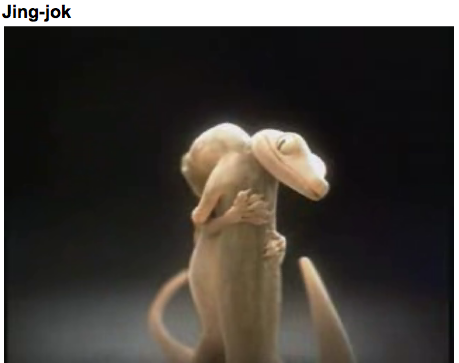 The three ad campaigns feature romantic Geckos, a cockroach that sells life insurance, and young Thai girls who emulate Paris Hilton-type celebrities, respectively.